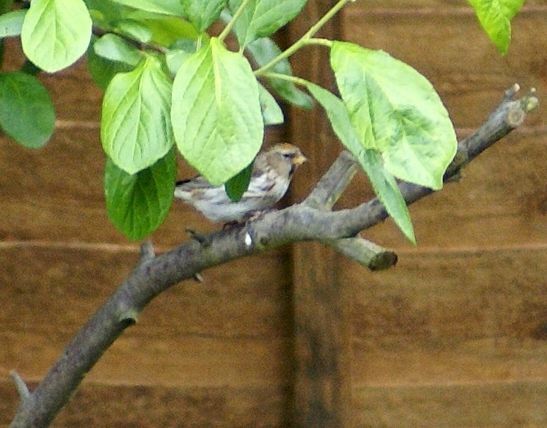 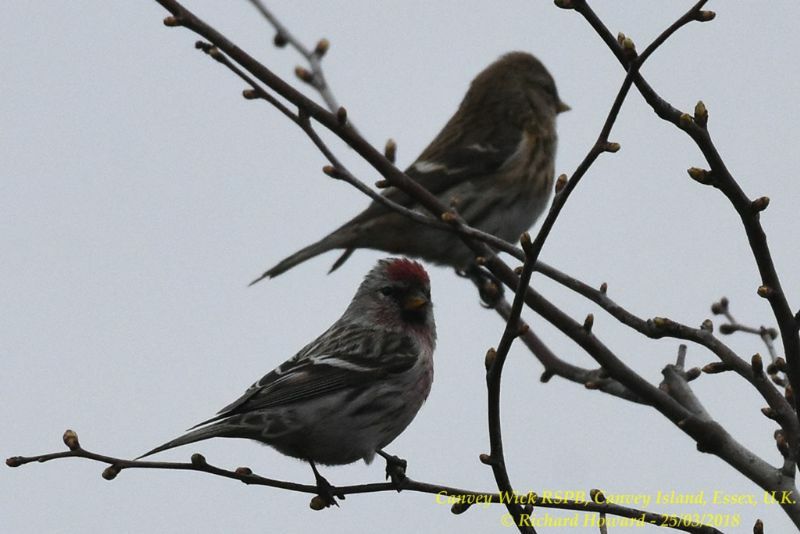 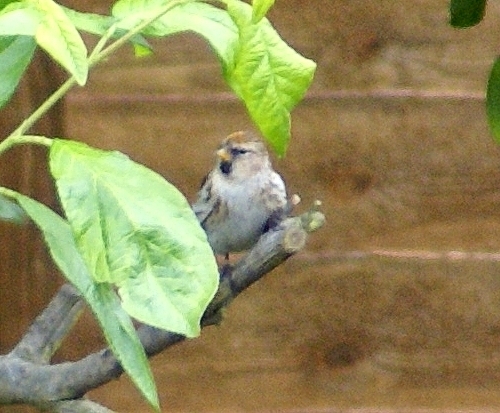 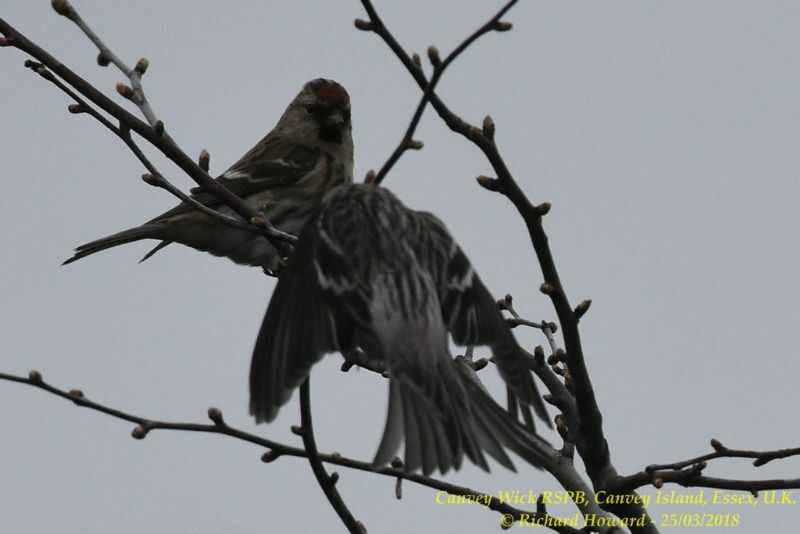 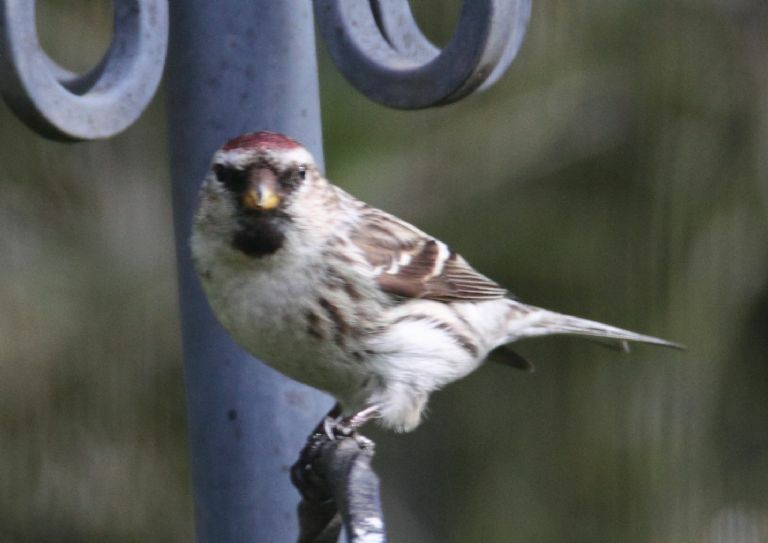 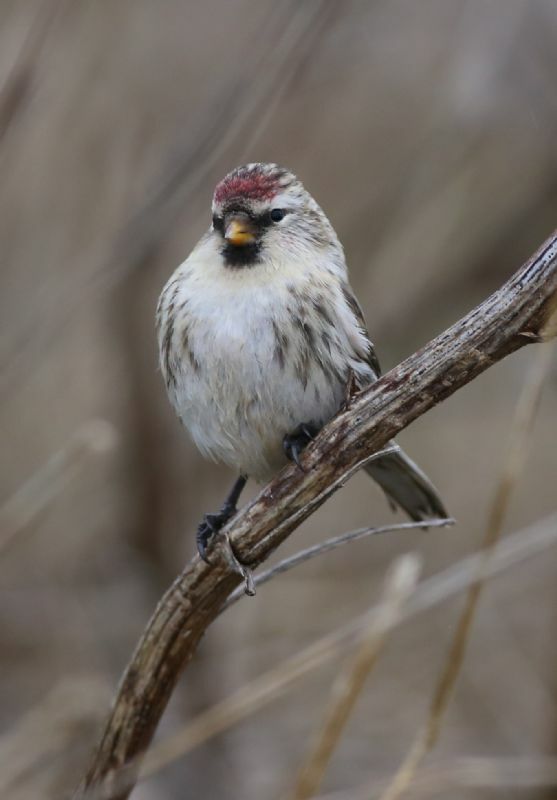 Mealy Redpoll at Leigh on Sea. 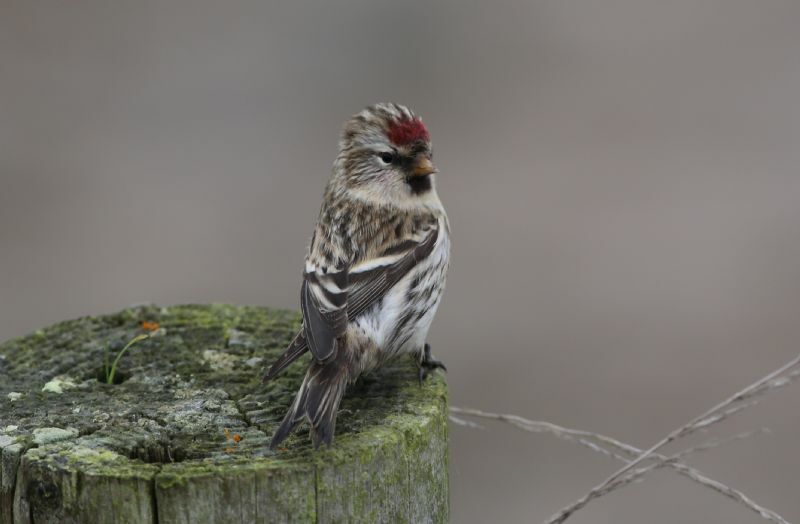 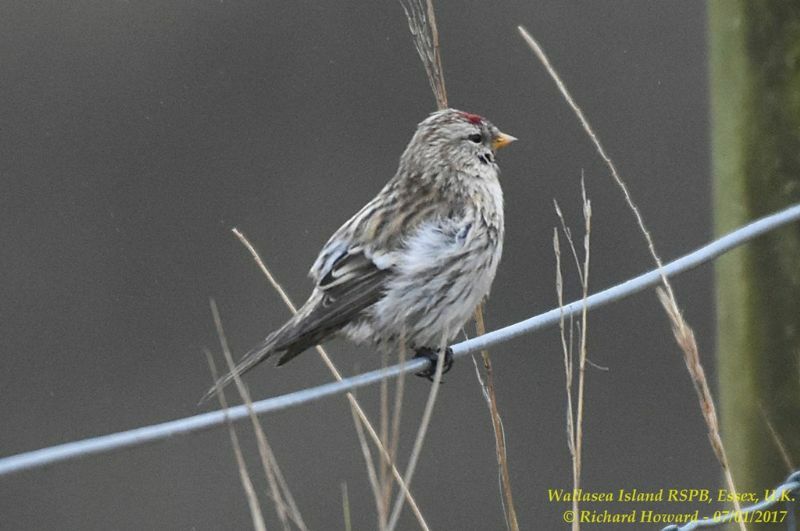 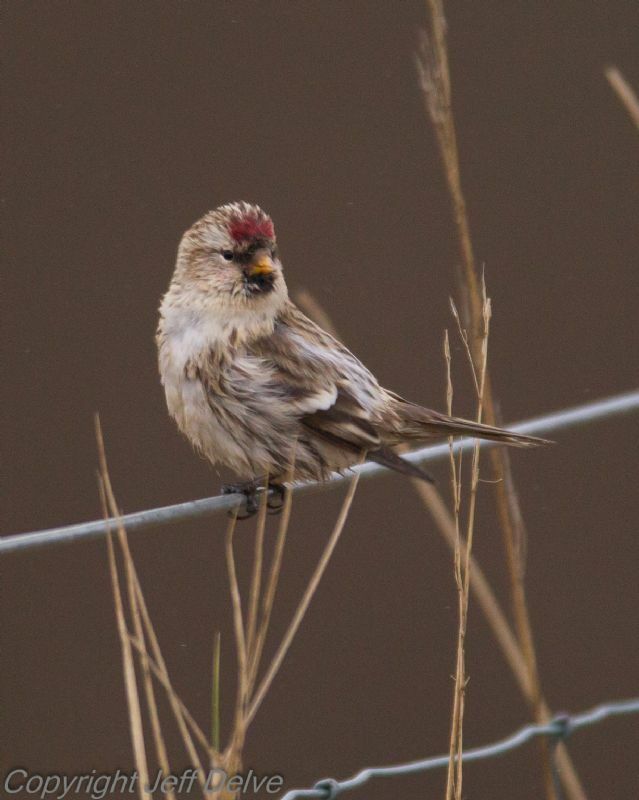 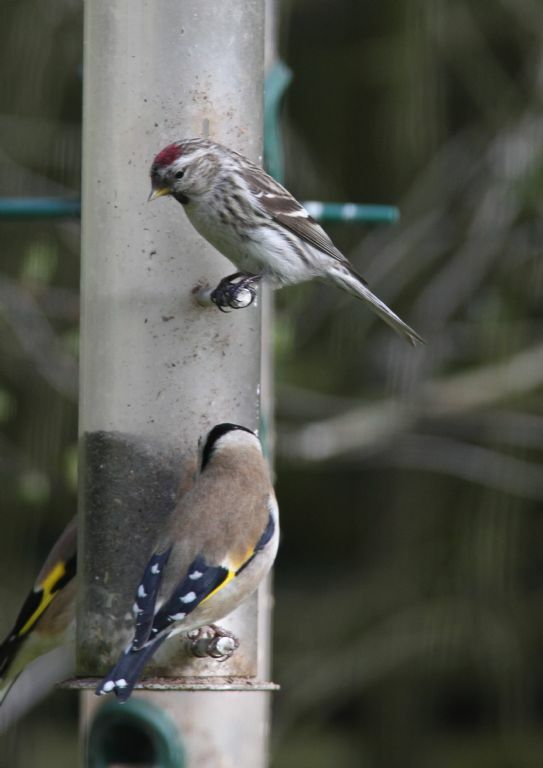 Mealy Redpoll at Wallasea Island (RSPB). 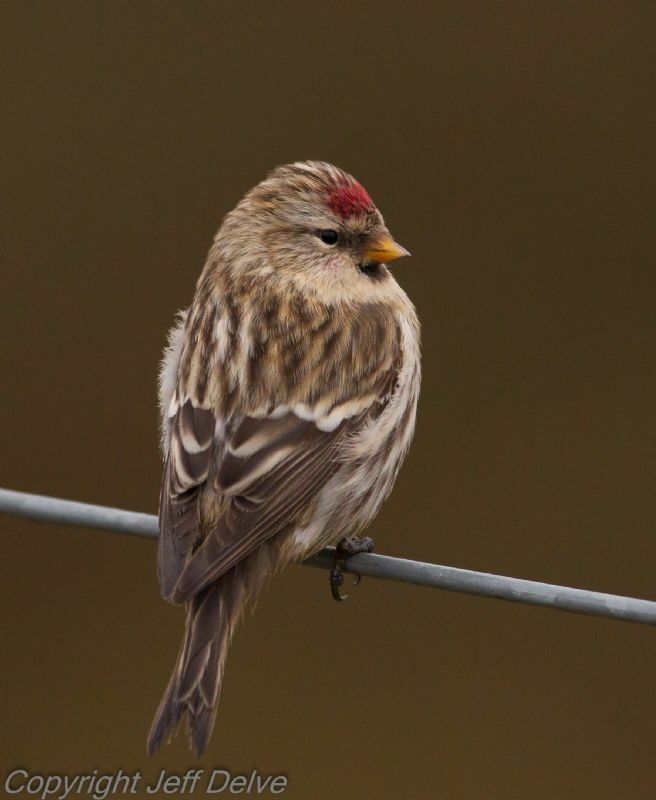 Mealy Redpoll at Canvey Wick.